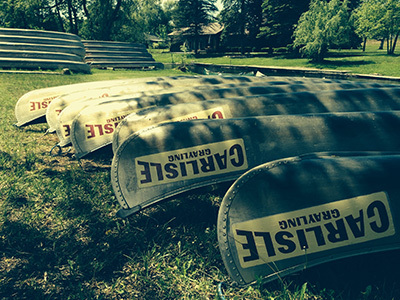 Carlisle Canoe Livery has been providing services for folks to kayak and canoe the AuSable River for over 60 years, offering a variety of scenic trips for all skill levels. Enjoy our Day Trips from a simple 2.5 hour (8 miles) paddle while resting at the many picnic and camping areas or a longer 5.5 hour trip and see all the beauty the AuSable River has to offer. For those of you that want a real adventure, Carlisle's offers Overnight Trips as well. 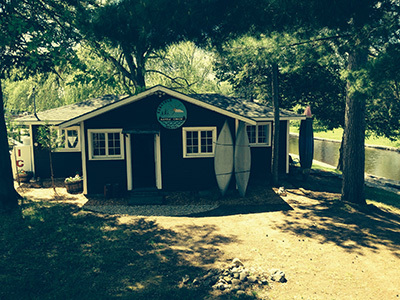 Start off with a one-night trip and stay at the White Pine Campground or go all or nothing and take up to 7 nights on the river paddling all the way to Lake Huron.